Coca-Cola famously did its names on bottles. 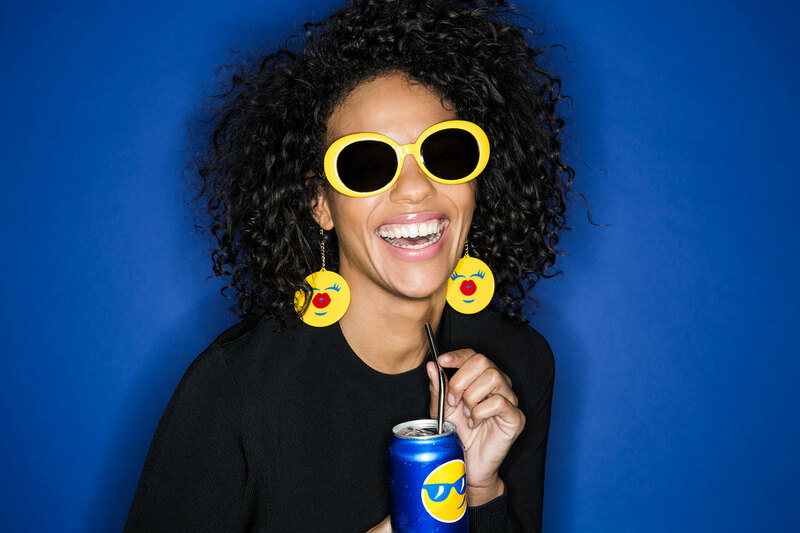 Now, it's Pepsi's turn to execute a big, fun packaging idea—with a "PepsiMoji" campaign set to launch in 100 markets around the world this summer, featuring emojis on bottles and cans. A Pepsi rep confirmed the "Say It with Pepsi" campaign to Adweek, and said the emojis will be featured on packaging across the brand's portfolio of drinks—regular, MAX and diet/light. The PepsiCo Design & Innovation Center created hundreds of PepsiMoji designs, to be used both globally and tailored for local markets. 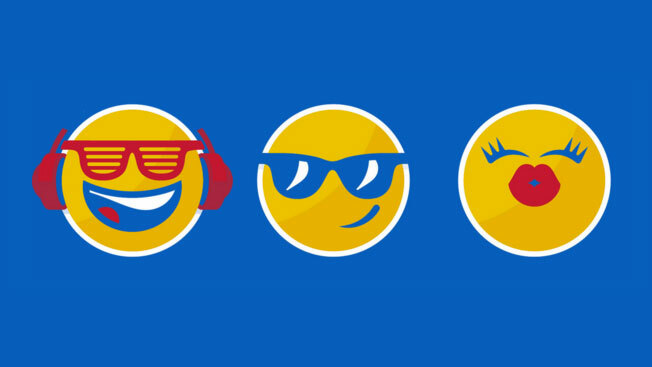 The PepsiMojis first appeared last summer in Canada, which did a summer and holiday program around them. They have also rolled out to other markets including Russia, Thailand and Pakistan, with more to come soon. They will reach the U.S. in the summer. All of the designs use Pepsi's circle globe shape and the colors of blue, red and white, creating a universal language system proprietary to the brand. The campaign extends beyond packaging. Other efforts in 2016 will include a fashion collaboration with Jeremy Scott with a global football program and PepsiCo partnership with UEFA. Pepsi's other experiments with emojis in 2015 included launching the global Pepsi Challenge campaign with emoji art; celebrating World Emoji Day with a digital short film (see above); and launching a PepsiMoji Keyboard. See some of the 2015 Canadian campaign materials below.